Victoria taught Pilates for seven years in London, before moving to Hong Kong in the spring of 2009; she was recruited to work at Flex Studio and is one of the studio’s Senior Instructors. Her dedication to Pilates began at the age of 16 whilst at The Royal Ballet School. After a career performing and teaching ballet, she studied Pilates under the highly-regarded Alan Herdman and later, the Body Arts and Sciences method. 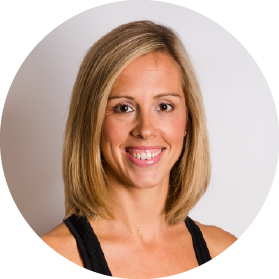 Victoria’s enthusiasm is at the core of her teaching style and she strives to constantly refine her knowledge of body movement, control and posture to tailor each session to the needs and goals of her clients.